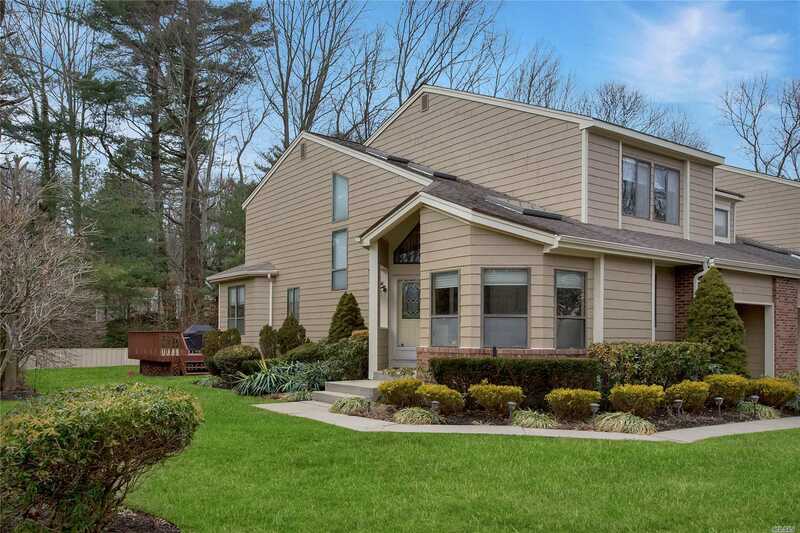 Beautiful End Unit In Whitman Ridge! A Rare Find! A Decorators Delight! Great Location Close To Fabulous Walt Whitman Newly Renovated State Of The Art Mall !New Restaurants Etc! Condo Is End Unit With Gorgeous Professional Decor, Gas Fireplace , Hi Ceilings,Can Have Mstr On Main Or Den! Picture Perfect Private Location, Finished Basement, Community Igp, Lo Lo Taxes!